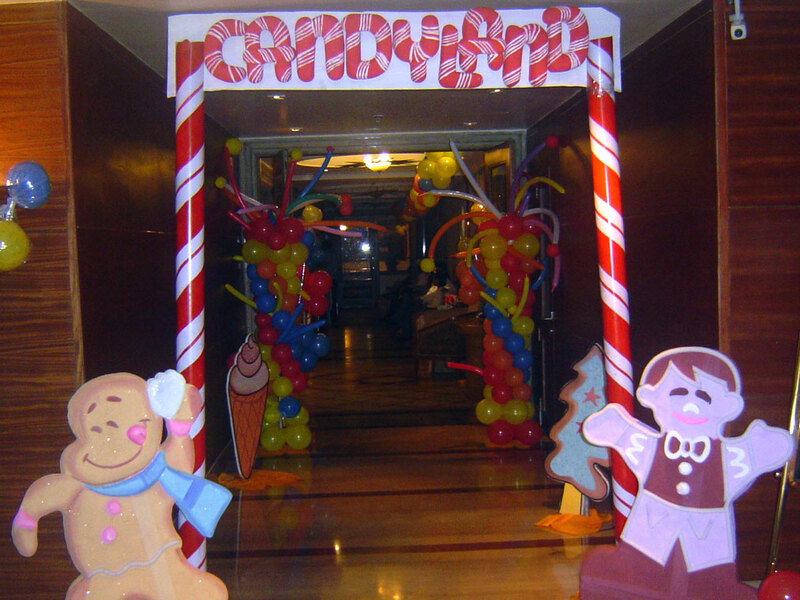 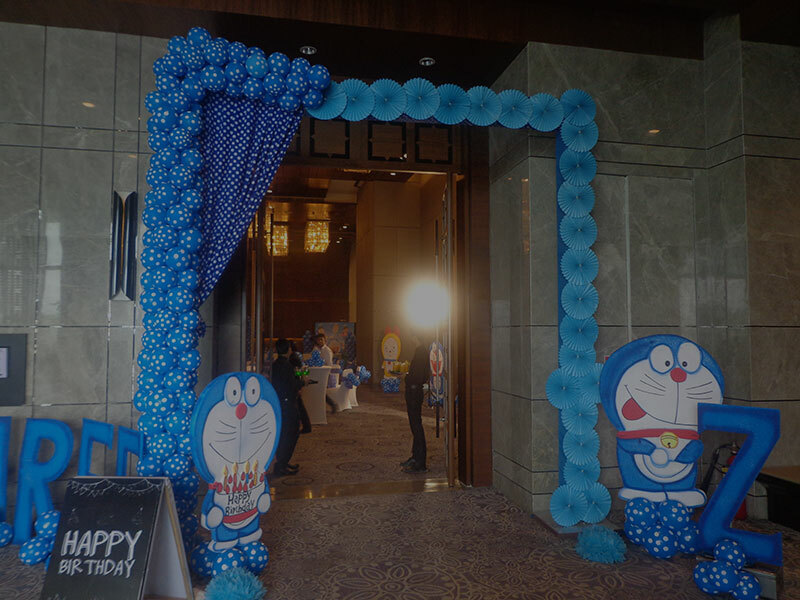 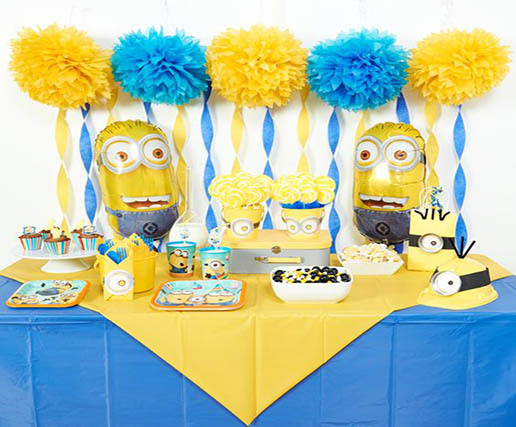 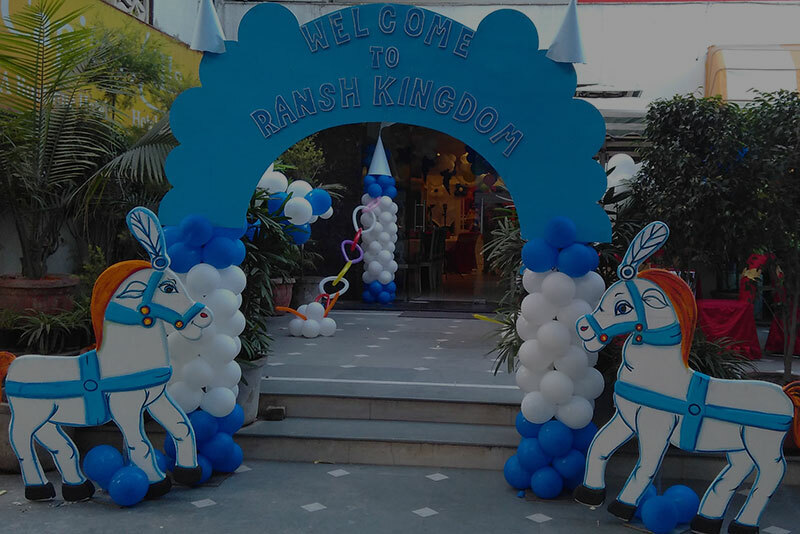 Prince theme party decoration | Delhi, Gurgaon, Noida, and Faridabad. 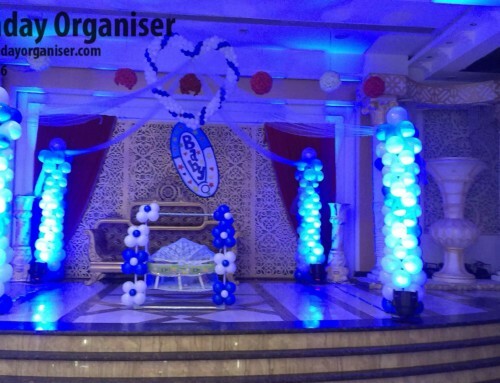 Every ones child is like a prince to them. 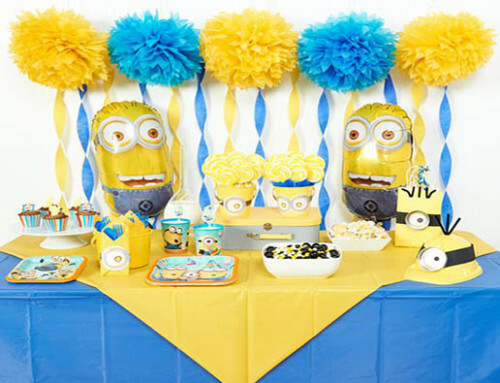 They want to celebrate their boy birthday party then we have a great option, that is Prince theme party ideas. 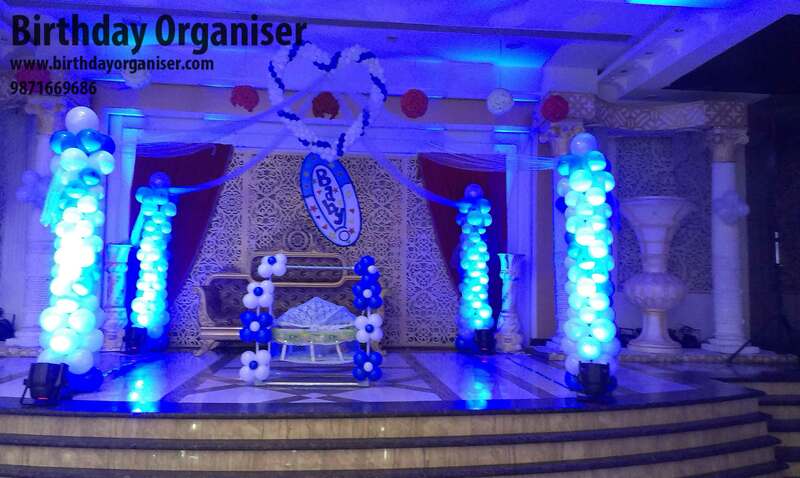 So we are here to give ideas on prince theme party decoration.